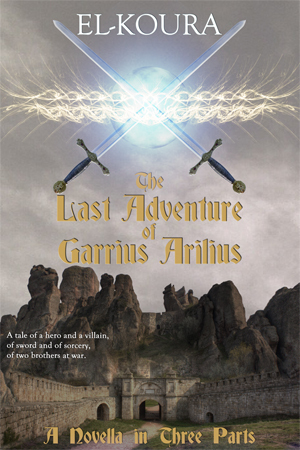 Garrius Arilius rides to Quisin. There he risks his life and soul to consult a seer known only as the Old Witch. What is the nature of the mysterious creature? Where did it come from? How can Garrius kill it? The seer’s answers to his questions are not what he expects. 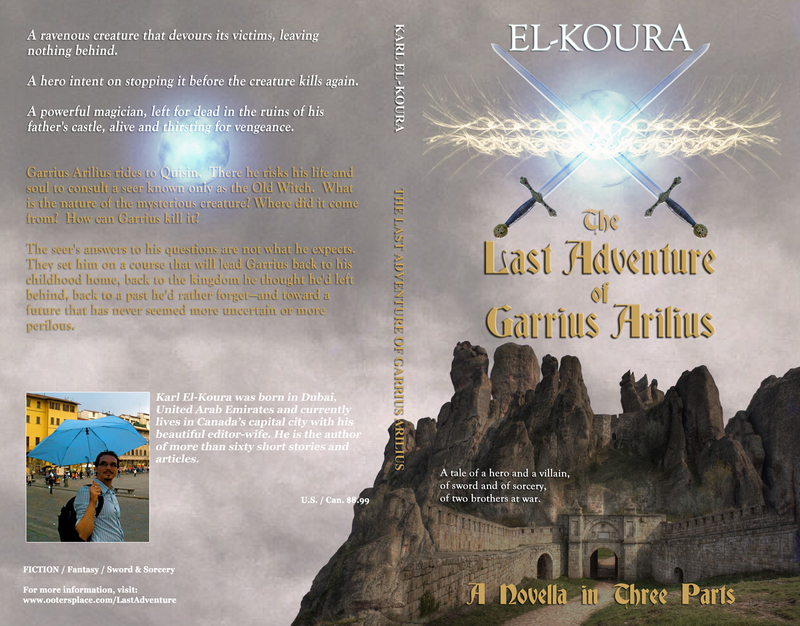 They set him on a course that will lead Garrius back to his childhood home, back to the kingdom he thought he’d left behind, back to a past he’d rather forget—and toward a future that has never seemed more uncertain or more perilous.